Murphy’s trading offer a wide range of medium sized sheds built to order so you can plan a head for expansion or future requirements. We offer a choice of local or imported materials with a range of prefabricated kits also available. We also offer a range of Eco slab walling options for added security and strength. 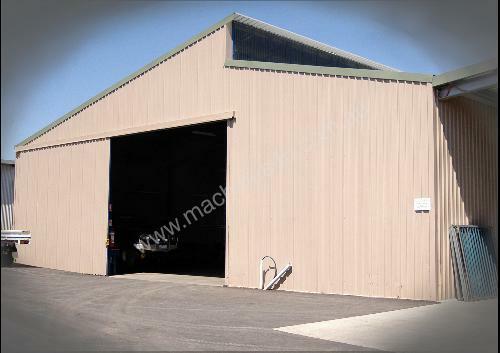 We specilise in making the building to suit your excact requirements.